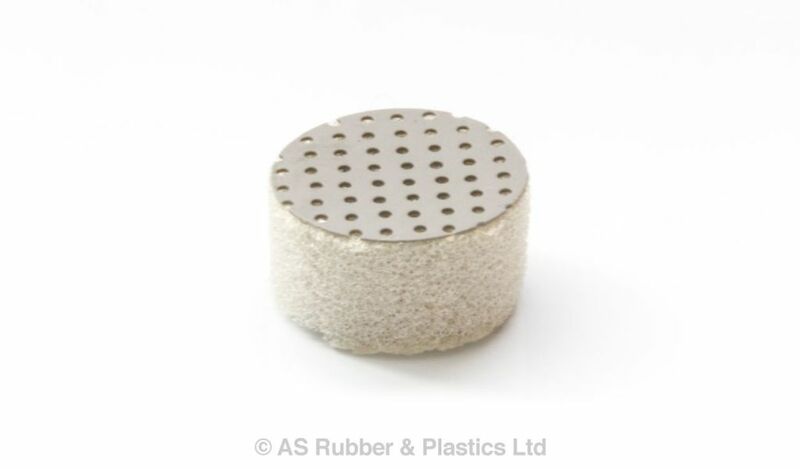 AS702 is a polyurethane polyether open cell foam in the low to mid range of densities. AS702 is ideal for acoustic absorption in the industrial & automotive sectors covering a wide range of FR properties dependent on material choice. Available in sheets, rolls or pressed parts either plain or adhesive backed. A range of adhesive backing is available dependent on the type of fixing required.